Did you know that one of the most utilized pieces of medical equipment is the stethoscope? It is an acoustic device designed to hear sounds made by different organs within the body to assess their condition or initially diagnose health-related problems. It is used to listen to the rhythms of the heart, chest, lungs, abdomen, and some other parts. 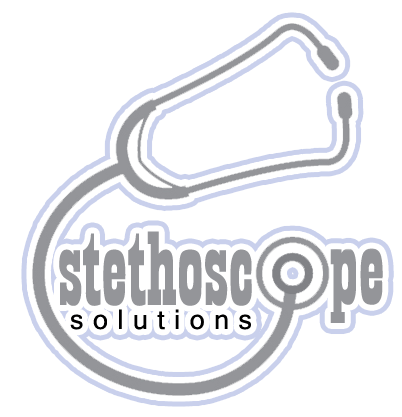 Are you looking for a stethoscope? This article discusses a stethoscope guide that will help you choose the right kind for you. Choosing a stethoscope of good quality is recommended in order to pick up sounds accurately and come up with accurate diagnoses. Whether you are a medical student or a health expert, it is always a nice idea to look for different kinds of stethoscopes and compare them. The best kind of stethoscope depends on the user who has different concerns, including his/her purpose of stethoscope use and comfort. This is why having a stethoscope guide, especially when buying your first one or a new one, is important. Chest piece. 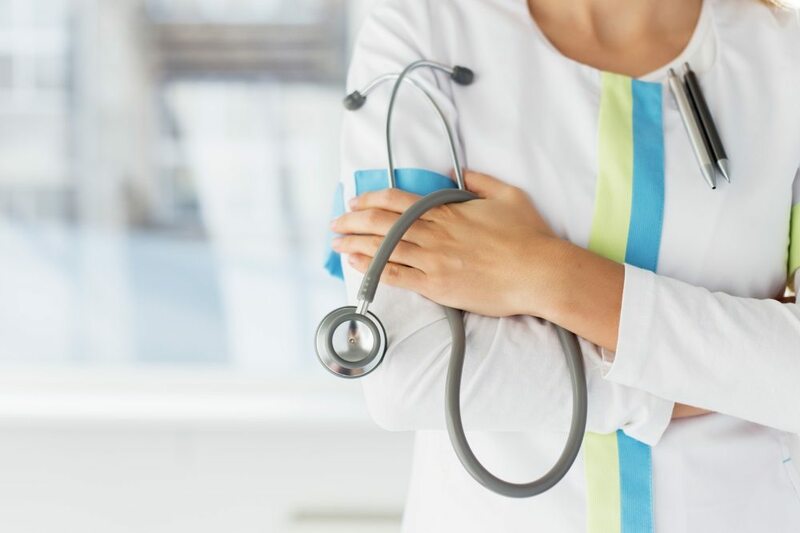 When buying a stethoscope, it is important to check the chest piece: heavy and big chest pieces produce better sound quality and volume than the small ones. However, these sizes may affect your comfort. Chest pieces may be made up of plastic and aluminum, or stainless steel and titanium. Ear piece. Ear pieces come in different forms – threaded, snap tight, and rubber seal. Same with chest pieces, the quality of ear pieces may affect your comfort. For example, rubber sealed ear pieces are comfortable but they produce less acoustics while hard ear pieces may reduce comfort but they pick up sounds better. Choose a high quality and flexible diaphragm, as it is the part responsible for distinguishing minute sounds in the body. Better, a tunable diaphragm can pick up sounds at different frequencies without having to rotate or move the device. The tube carries the sounds in the stethoscope. They are made of flexible, hard, and thick materials with large internal double bores. Having these features reduces external noise and enhances sound transmission. When choosing a stethoscope, the tube should be taken into consideration too. Do not choose tubes that are too short or too long but of the right length and composition. 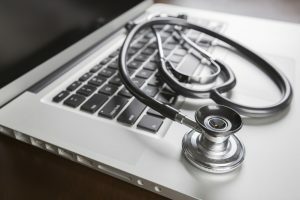 Stethoscopes vary from the kinds of diagnosis it will be used for, the body parts it will pick up sounds from, and the use. 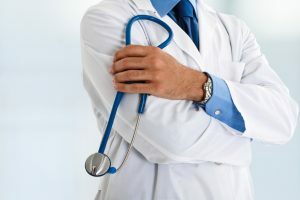 There are two types of stethoscopes, acoustic stethoscopes and electronic, so it is important to choose for the stethoscope for the right situation and requirement. As stated earlier, bigger and heavier stethoscopes produce better acoustic quality and more distinguishable sounds than the smaller ones. However, weight can highly affect your comfort. Choose the right weight depending on your circumstance. Stethoscopes are generally expensive. So when choosing, consider the durability of the materials of the device. Are they made up of high quality materials? They should withstand damage and pressure and be durable enough to last for years and still function effectively. In every product or device, quality always needs to be taken into consideration. It is important have a high-quality stethoscope in order to come up with dependable, accurate results. As stated earlier, stethoscopes are generally expensive. It is important to have enough room in your budget to afford the stethoscope you think is the best for you. It is recommended to choose for the right, high quality stethoscopes because they are great investments and last for years. Before buying a stethoscope, always check a guide for choosing the right kind before spending your money. Check the parts and the things you should consider. Stethoscopes may be expensive but it choosing the most expensive is not necessarily choosing the best stethoscope. It really depends on your circumstance, where do you need it for, and more. Choose the right kind – the health and life of your patients may very well be in your hands. Choosing a good stethoscope is an important first step in your medical profession.